Helen is very excited to announce that her debut album Enraptured is now available. 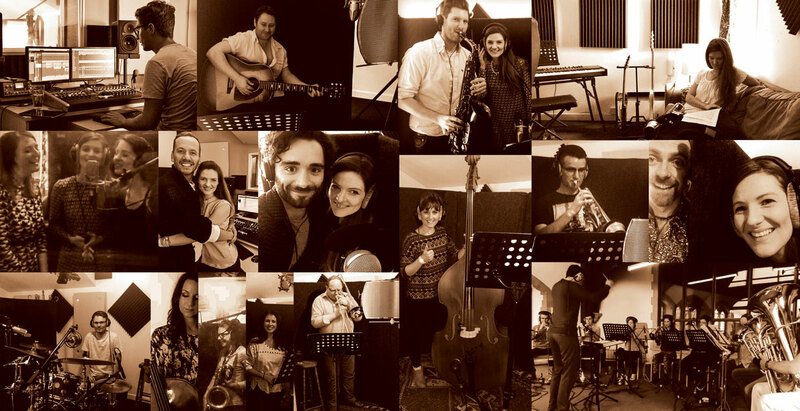 The Musicians, Arrangers, Producers... and Singers! !